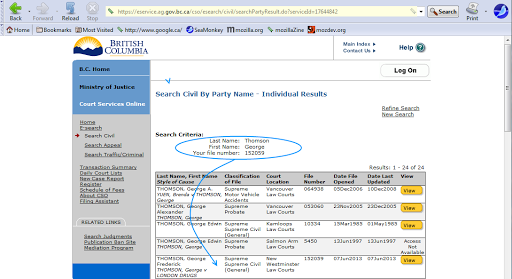 …My Civil Law suit at the Supreme Court of New Westminster, B.C. Canada…! …Pharmaceutical practices at naught, Trademarks and counterfeit, no real guarantee of product sealed safety, and thus punitively harsh as their DRACONIAN Canada is…! ..the first timely of mail service denied for the 8th of July, and they have made no response…! …a mail to the Head Office “reminder”, has a 21 day limit if thus we could interpret of the 18th of July…! To delay the Commencement of this Law Suit Ignoring the first Mail Service, is showing their Denial and Miss-understanding of the Law Suit and the Problems involved…! This Law Suit was not done et al, as the derivatives will be done individually…! BE IT KNOWN TO THE WORLD, this first initial irresponsibility, shows a weakness of these guys of London Drugs, of which I soon will take advantage of…! I HAVE a fully identified Business Account, and a Basic account that requires no ID verification. Give it a go and see what you get for 6$Cnd…! ← …Prime Minister of Canada at Calgary stampede with the "BOOTS"…!